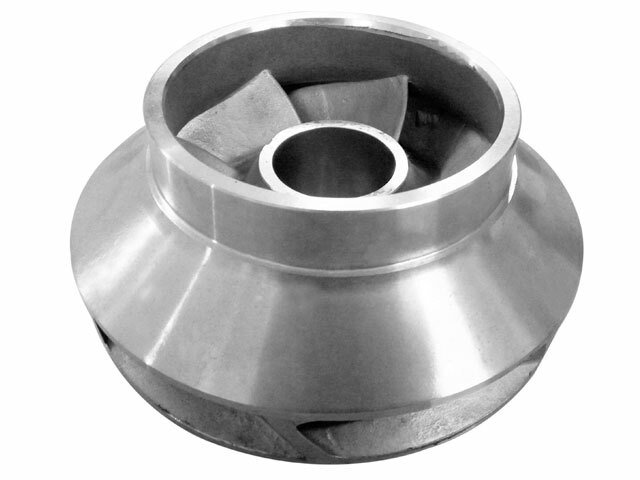 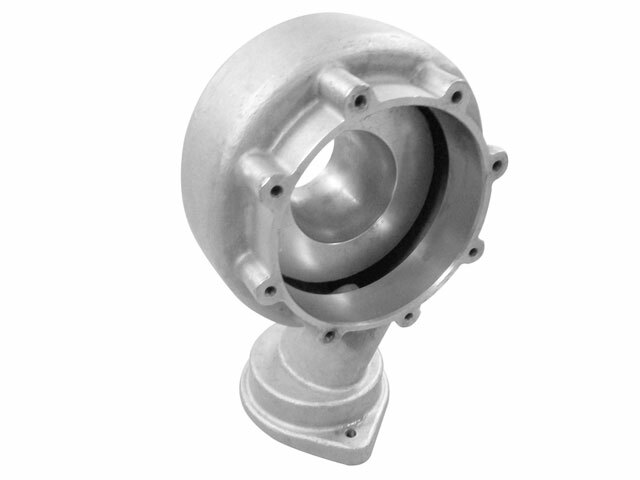 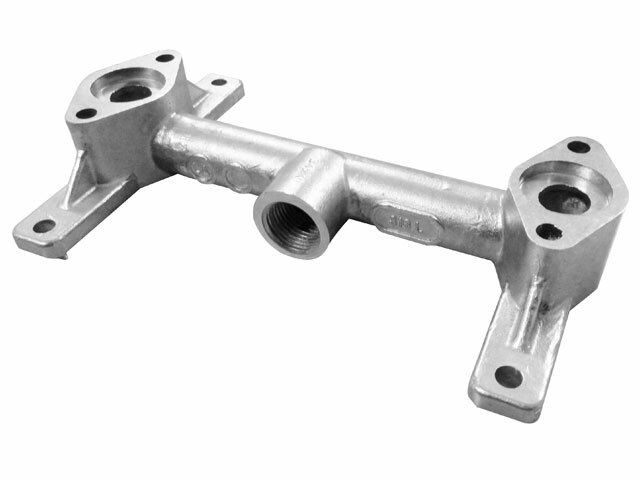 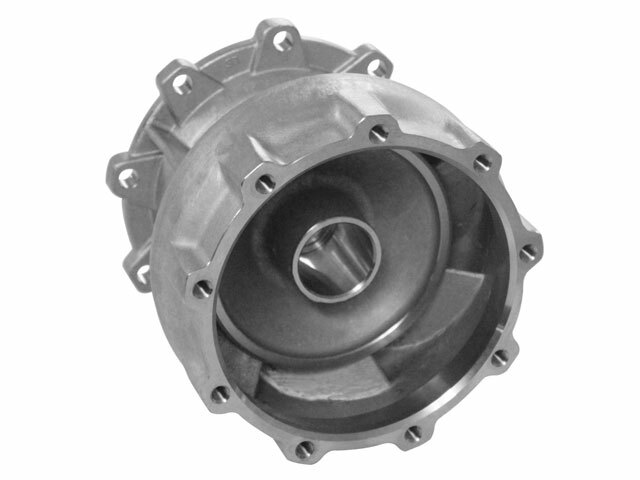 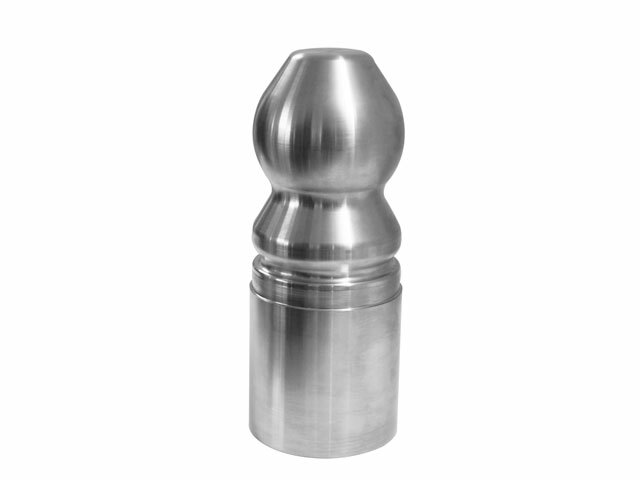 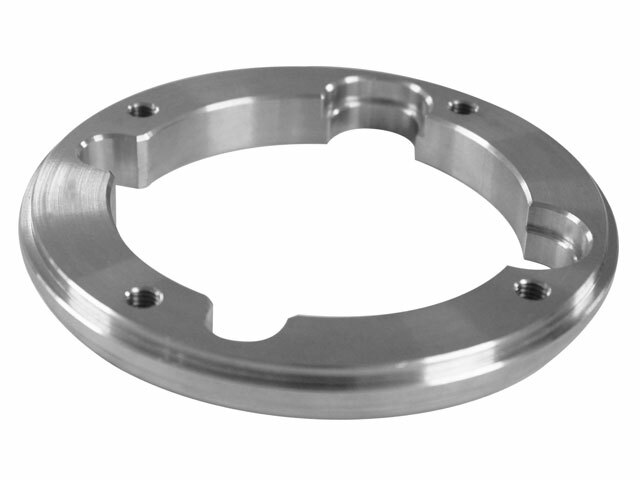 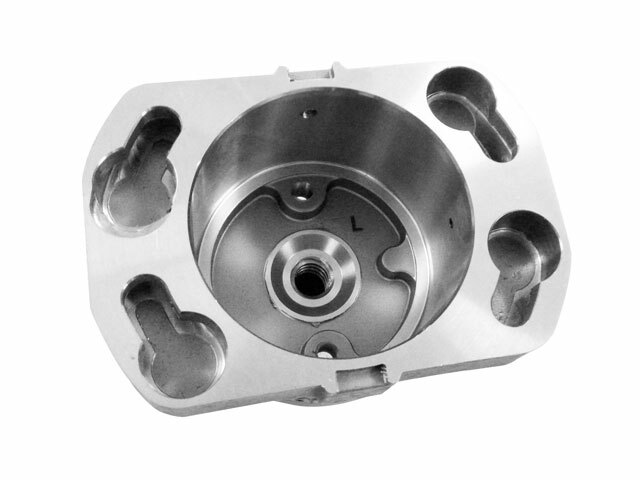 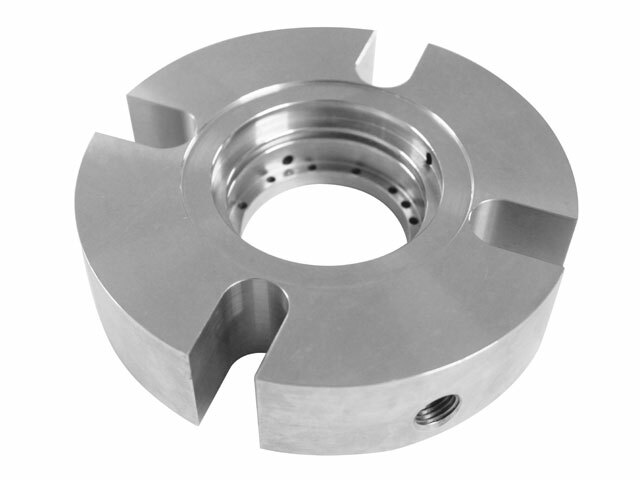 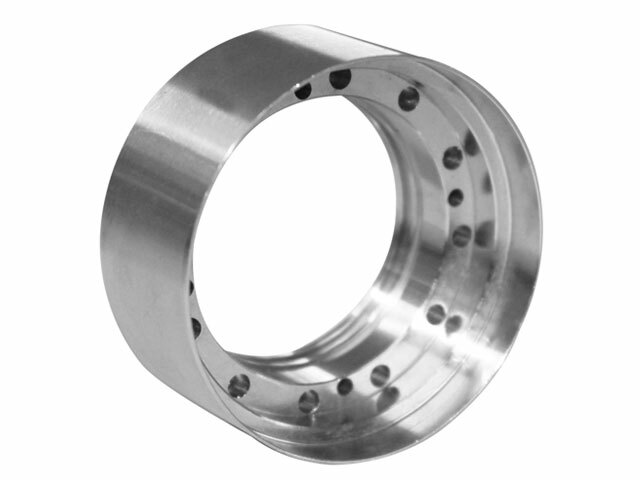 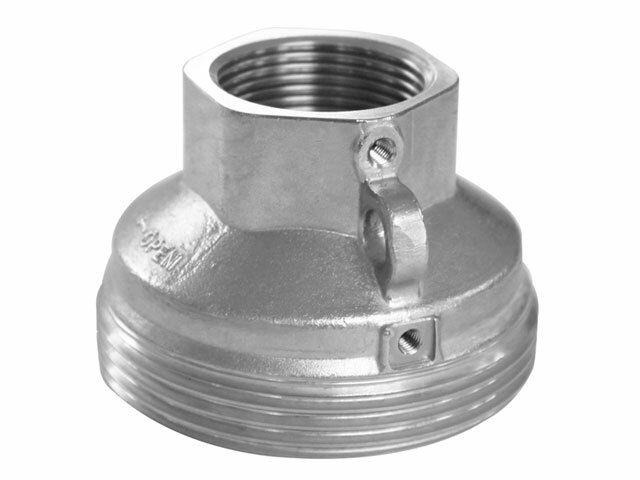 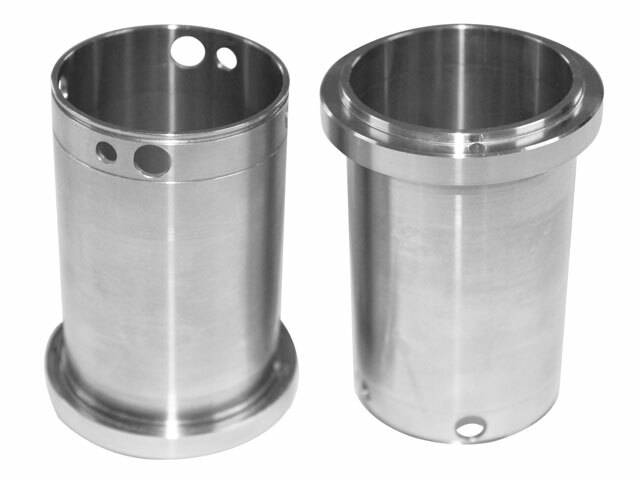 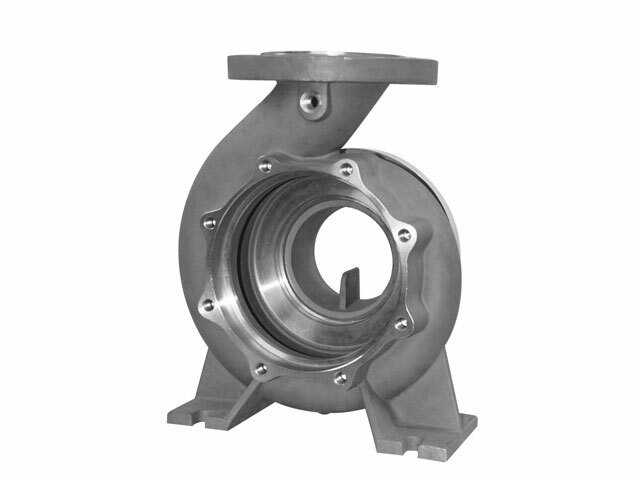 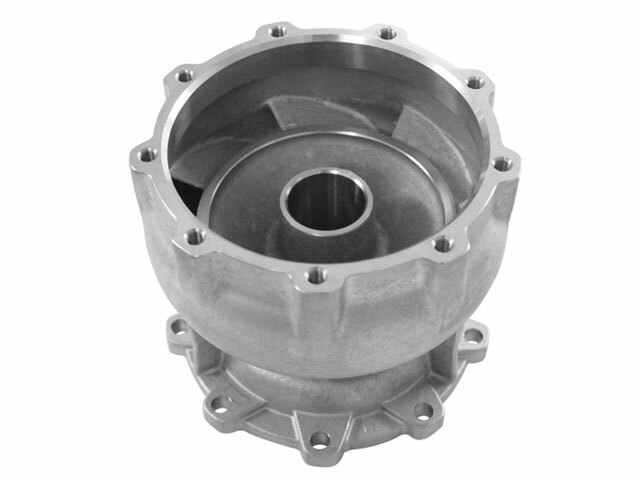 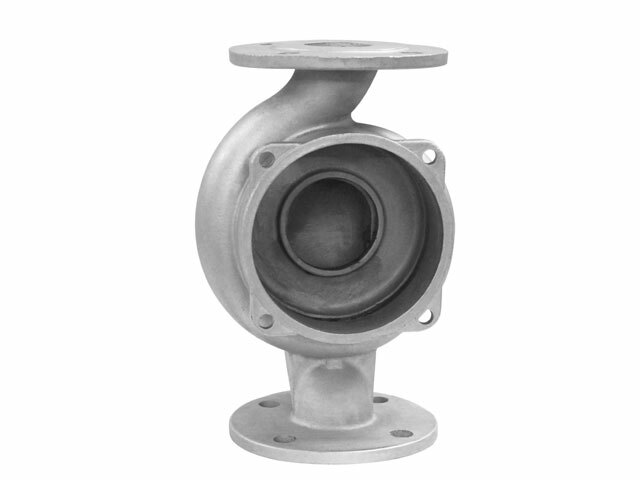 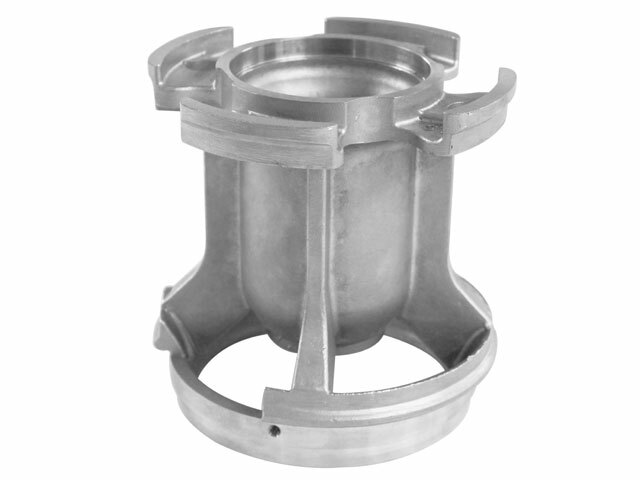 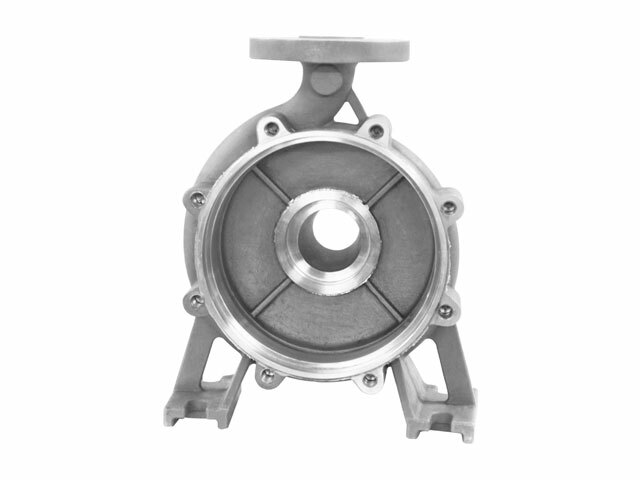 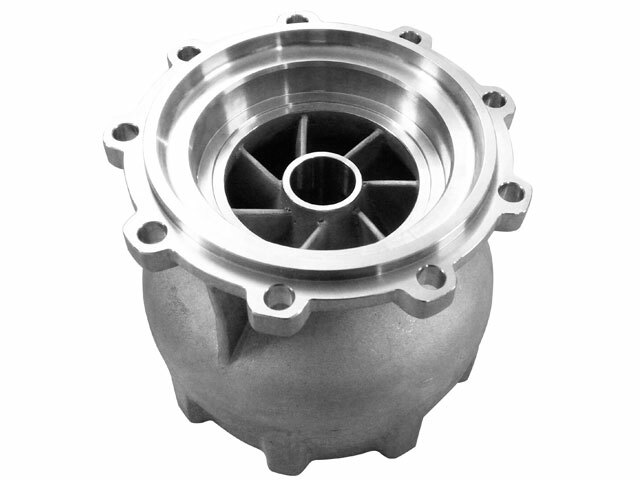 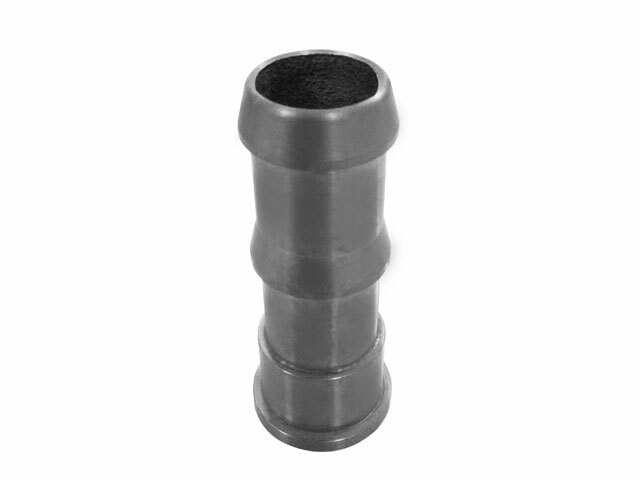 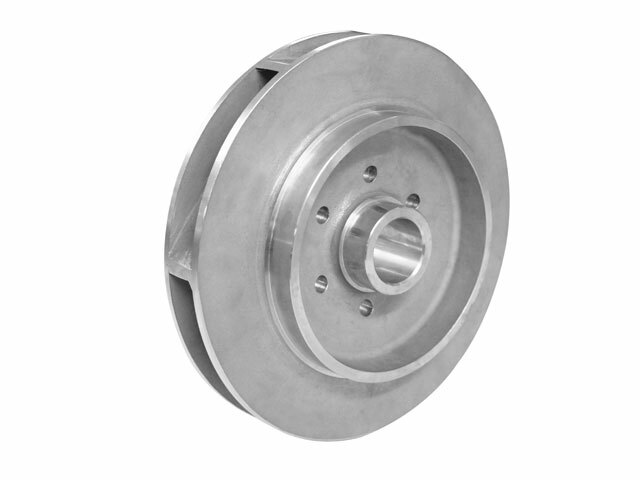 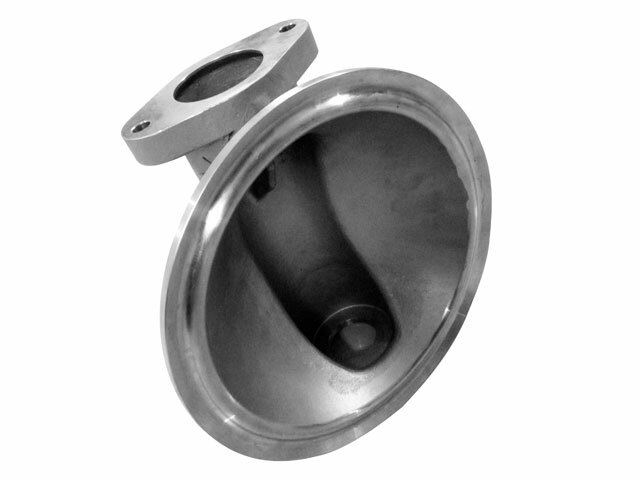 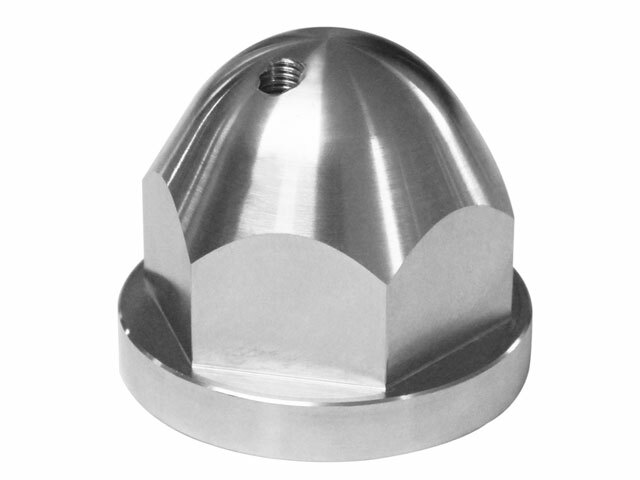 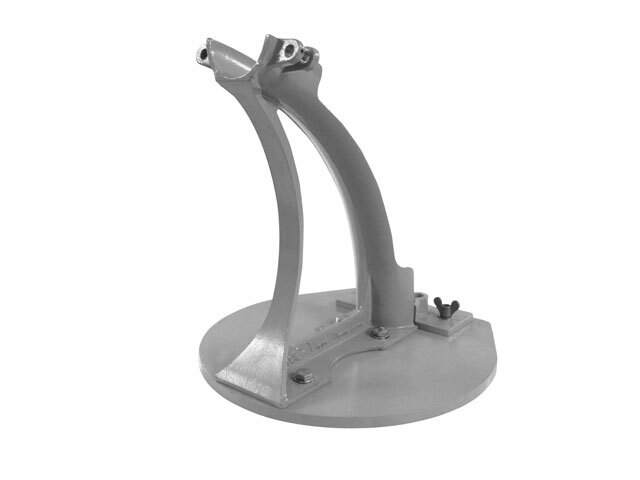 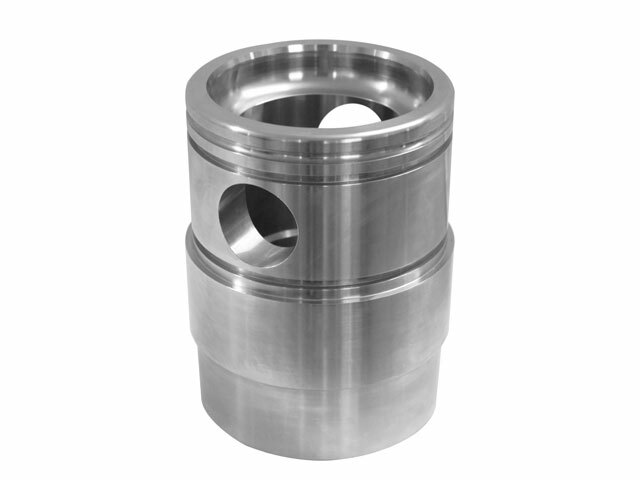 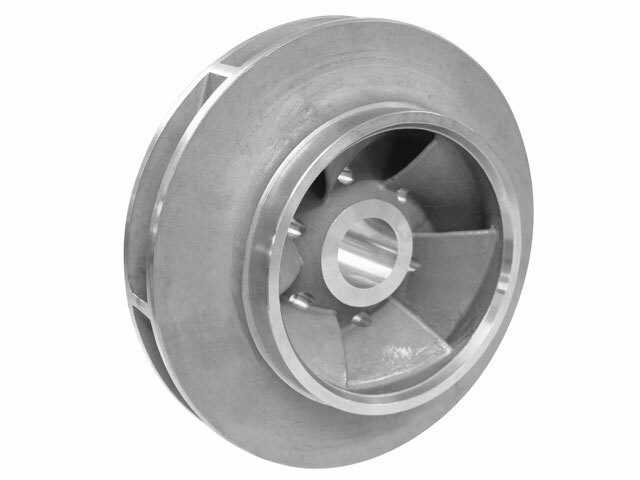 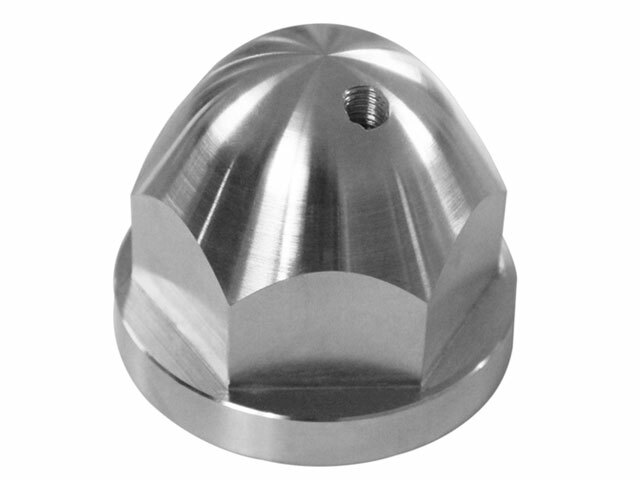 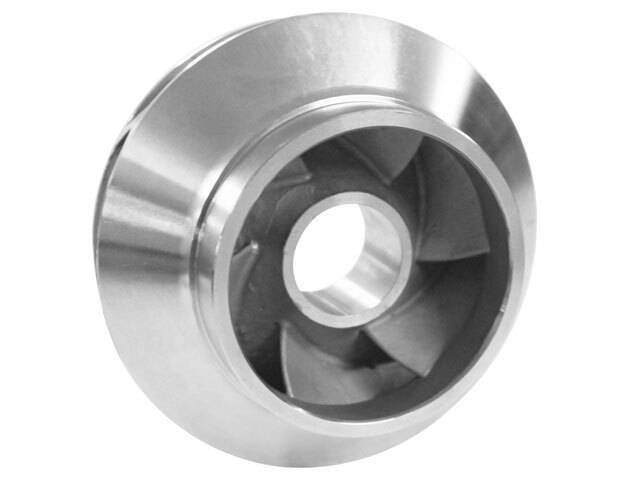 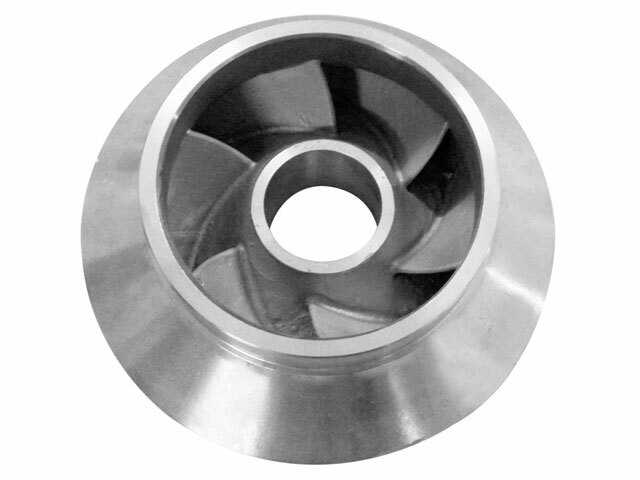 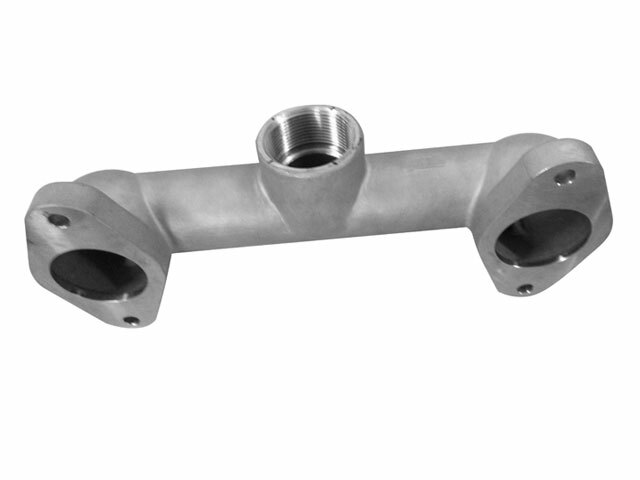 We provide ready-to-assemble "As Cast or Fully Machined" from Castings or from Bar Stock components for Submersible Pump, Vertical Turbine Pump, End Suction Pump, Split Casing Pump, Process Pump, Slurry Pumps and other Special purpose pumps. 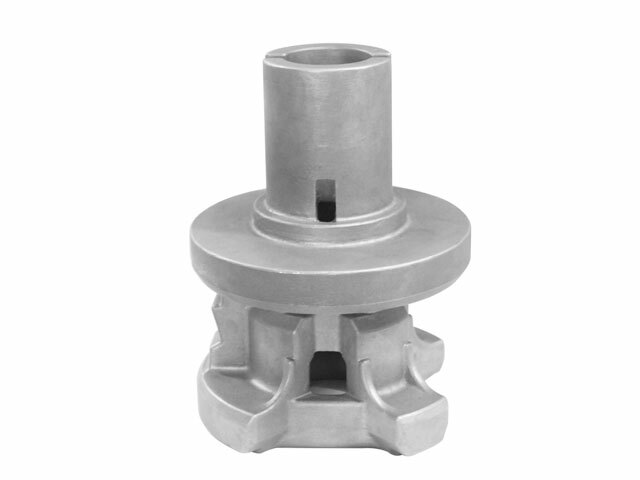 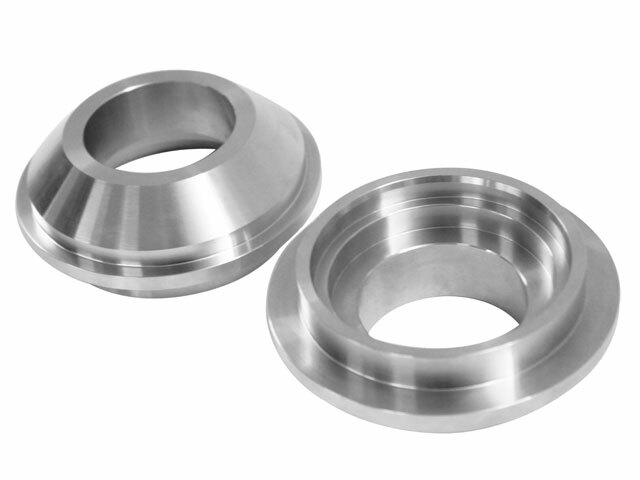 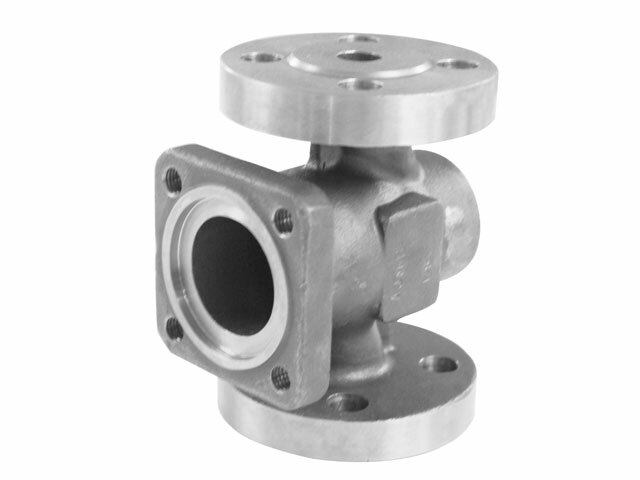 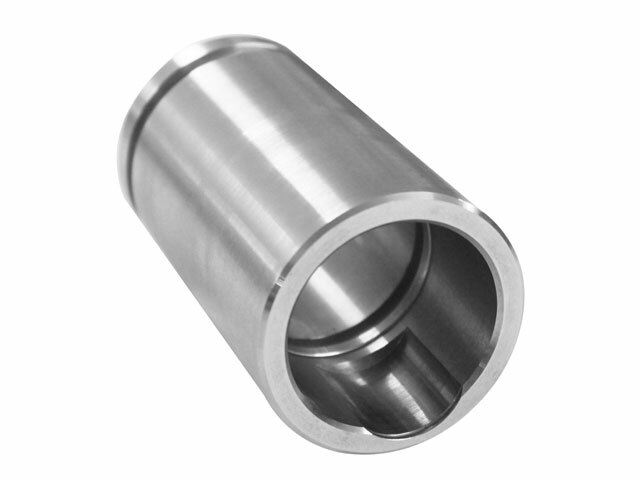 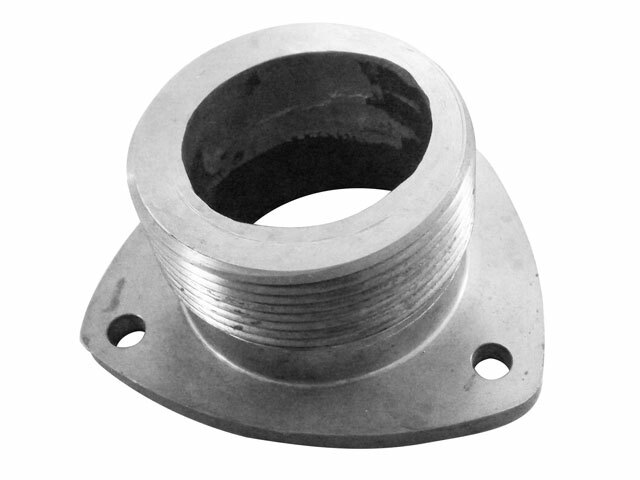 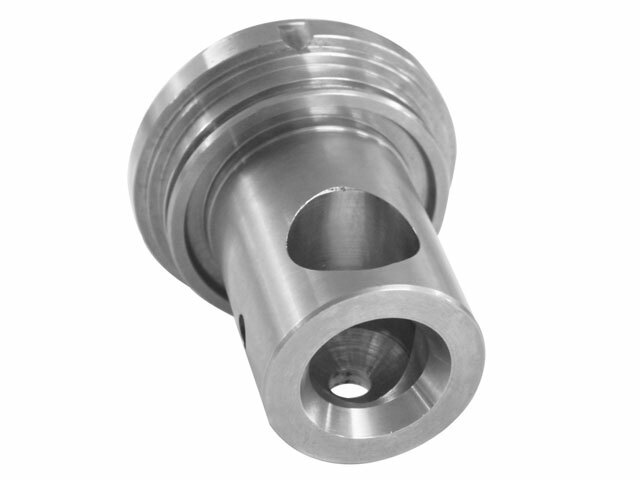 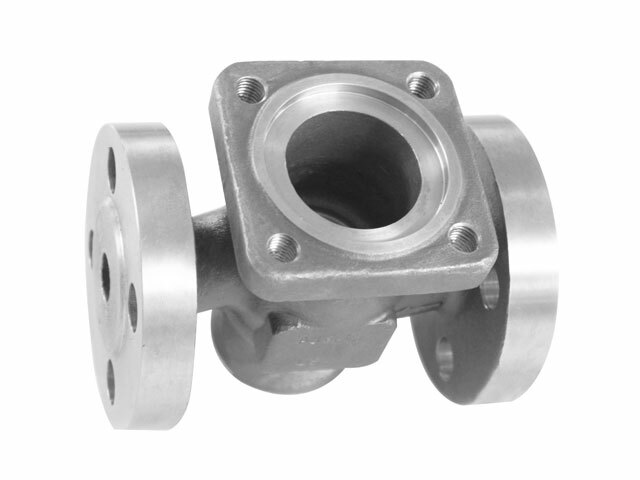 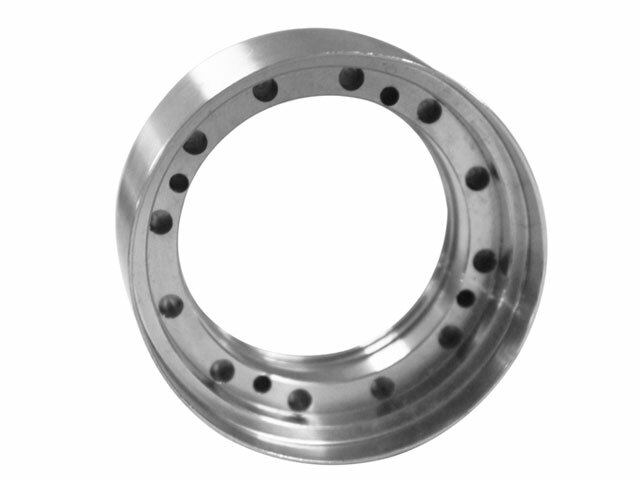 Main pump components include Casings, Diffusers, Impellers, Covers, Bushes, Shafts, Sleeves, Neck Rings, Couplings, Bearings and other customized components. 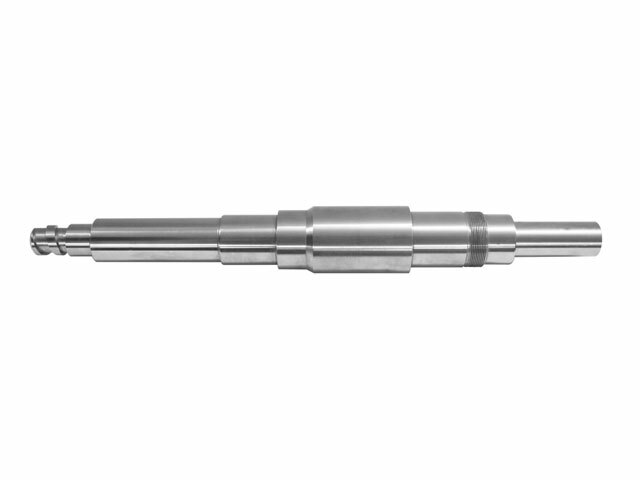 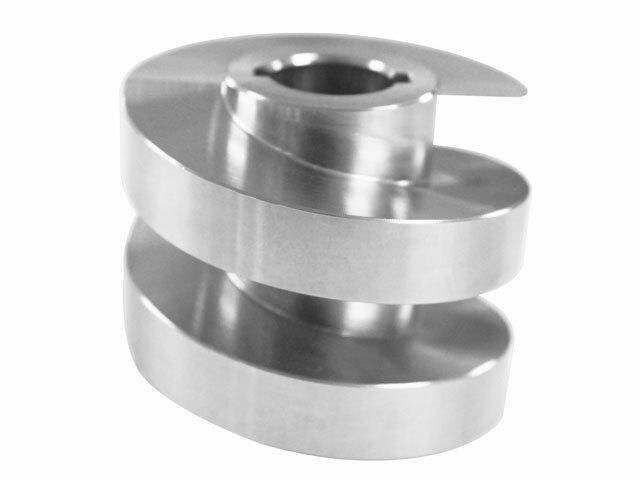 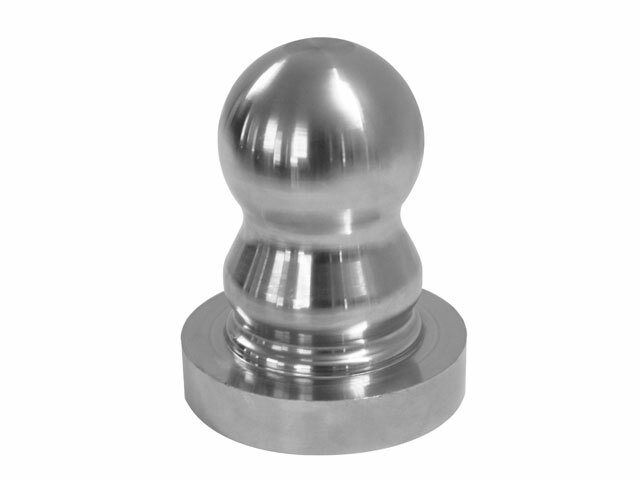 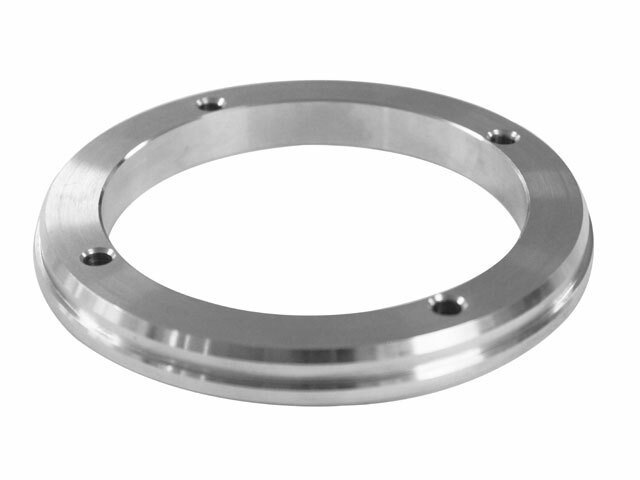 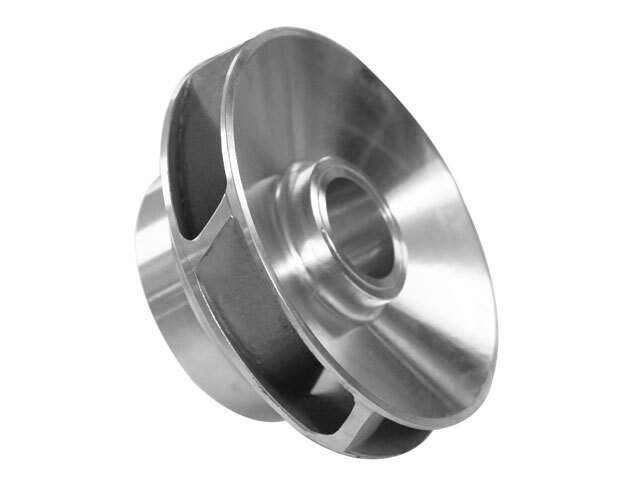 Stainless Steel Grades: 1.4301, 1.4305, 1.4401, 1.4404, 1.4571, 1.4021, 1.4057, Duplex, Carbon Steel, Brass & Aluminium. 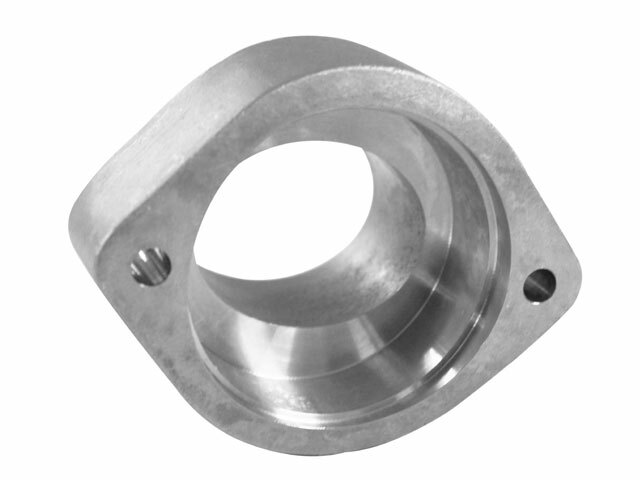 Dedicated experienced engineers to monitor the manufacturing processes.